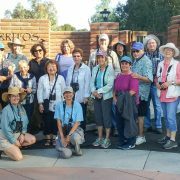 The first two bird walks at Rancho Los Cerritos have proved to be very popular, especially with novice birders. 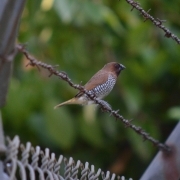 Welcome to the wonderful world of birds and bird watching! Our final walk of the fiscal year is on Thurs., Apr. 12th, at 8:00 a.m.
Meet in the parking lot of the Rancho; no reservations required. If you don’t have binoculars, the Rancho has some to loan. Comfort-able walking shoes are recommend-d as we will be going up and down dirt slopes and some staircases. 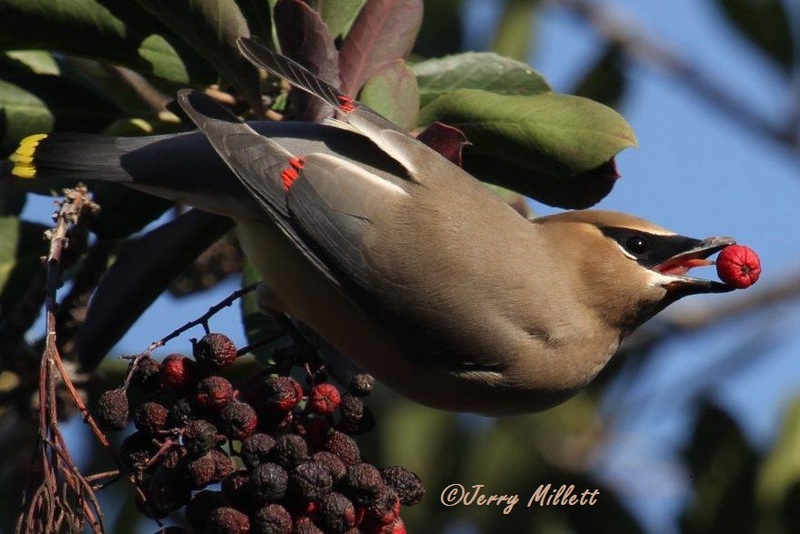 The winter birds should be gone by now and the garden in bloom. 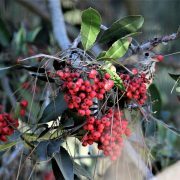 We may see some nesting birds, possibly Common Raven and/or Red–shouldered Hawk. Hummingbirds should abound, as well as Black Phoebes, and Bushtits. 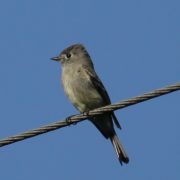 With spring migration on, we should also see several different species of warblers and swallows. Don’t know your birds? No problem. Here’s some homework to get you ready for our April walk. Go to the Rancho’s website (https://www.rancholoscerritos.org/) and click on “Things to Do” on the top. 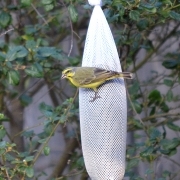 Click on Bird Watching, then download the bird check list. Look for the birds with a letter (A, C, U) in the “Sp” column (for Spring). Those are the birds you want to study. 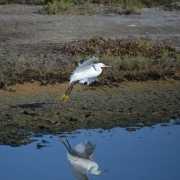 You can easily find photos on–line or in a field guide.